Once a year Seventh Day Baptists from across USA and Canada meet for a week to worship, fellowship, learn, and do business with each other. This year’s session will be held July 26 – August 2, 2015 at Lancaster Bible College in Lancaster, PA. 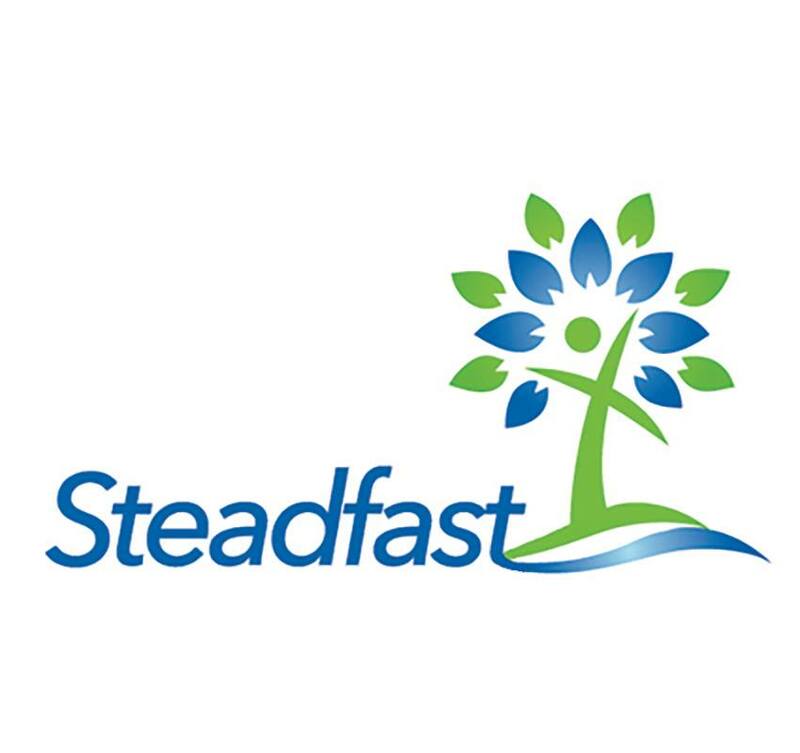 The theme selected by Conference President, Bill Probasco, a member of the Shiloh, NJ Seventh Day Baptist Church, is “Steadfast”. 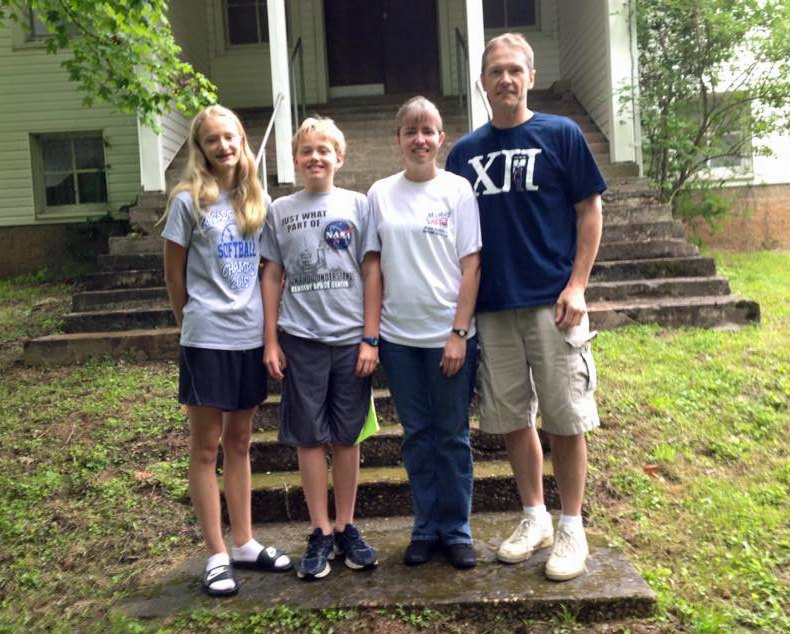 President Probasco and his family were guests at the recent Appalachian Association meetings which several members of our church attended at Camp Joy in Berea, WV June 26-28, 2015 to share more about the upcoming Conference meetings. You can follow along on Twitter (@7thDayBaptists), or Instagram (@7thDayBaptists), and several of the sessions will be available to join remotely via Livestream (livestream.com/7thDayBaptists). 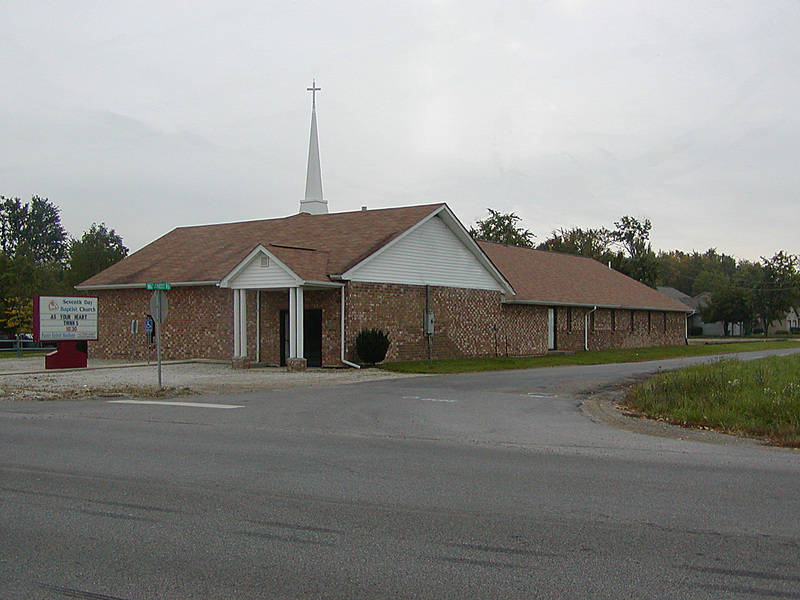 For more information about Seventh Day Baptists in USA and Canada, go to the SDB denominational website.